“Spreading the Word” by the Swiss artists Jacqueline Baum & Ursula Jakob. The Foundation published under the project “Blackbox” an Open Call for Swiss visual artists. In a two step process the project of Jacqueline Baum & Ursula Jakob has been selected. 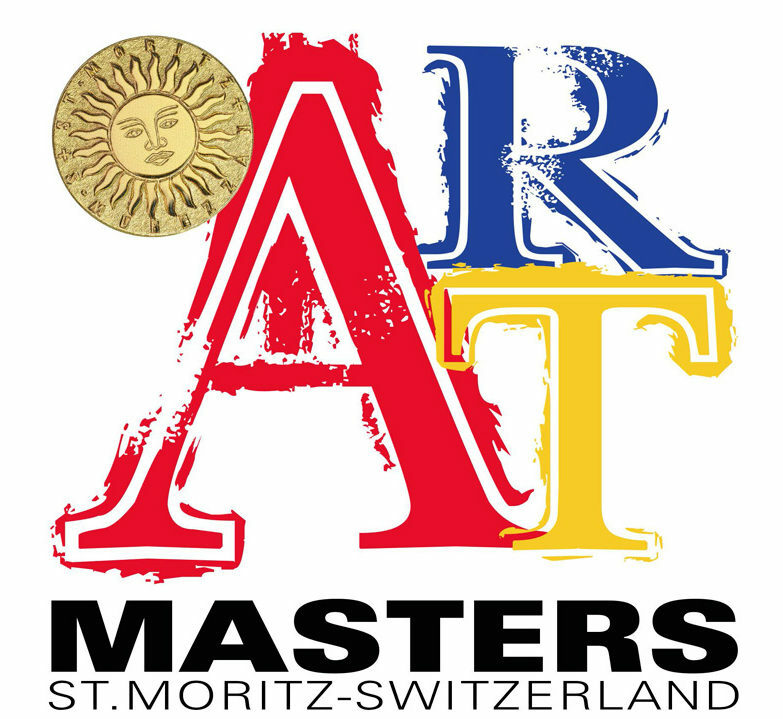 The artists have been given the opportunity to elaborate their project in the summer 2011 in the Engadin and present the installation during St. Moritz Art Masters as part of the “WALK OF ART”. The project of the SAM Foundation was embedded in the “Lingua Franca – a public intervention“ project. 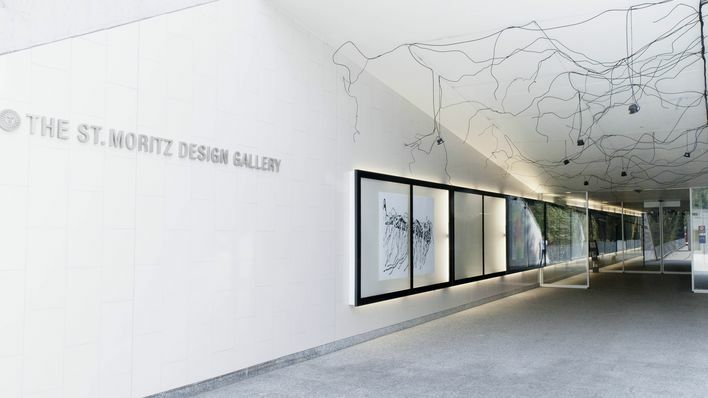 This by Alexandra and Marc Hungerbühler curated exhibition gave them the possibility to work with 6 international established artists on site specific installations.